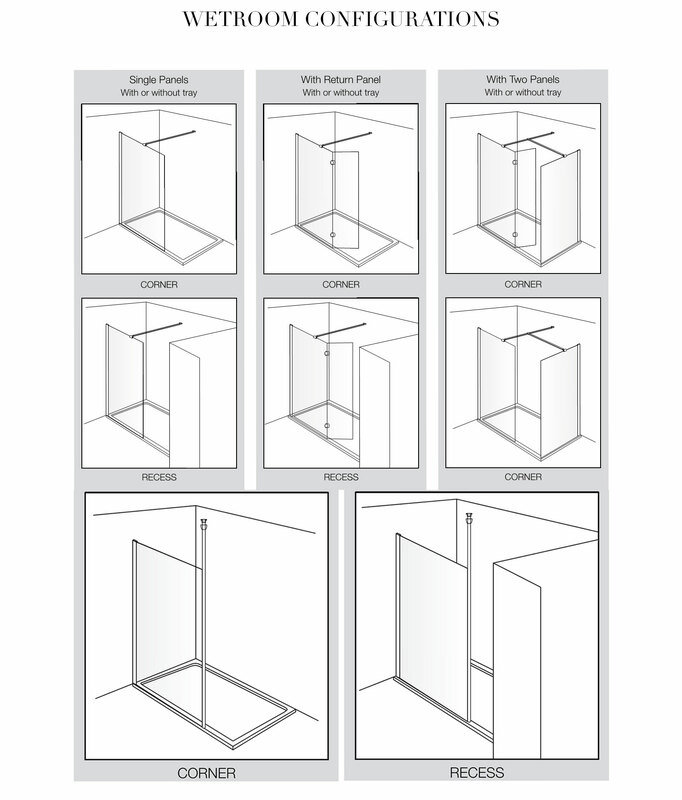 Optional Products: Side Panel, Return Panel, Tray, Waste, Ceiling Post, Support Foot and Hook. 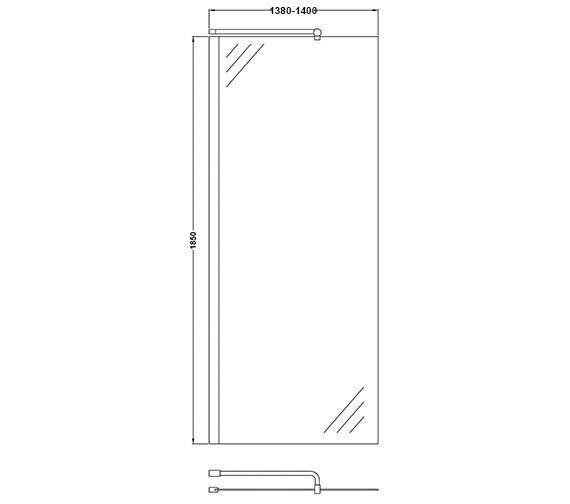 Note: The above product is the single glass panel only, which can be used in corner or recess installation with or without optional side and return panels. 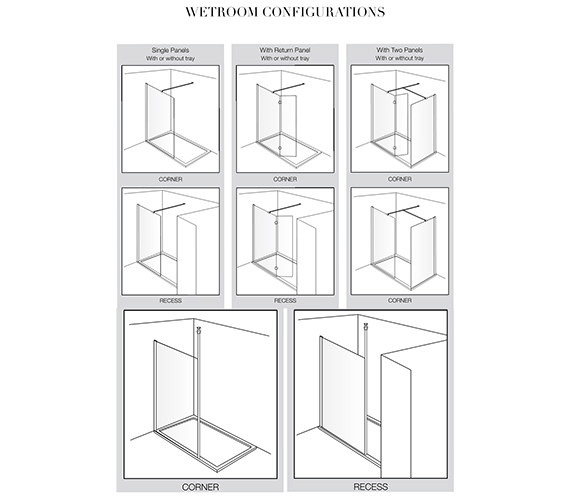 Different configuration are shown in the additional images. 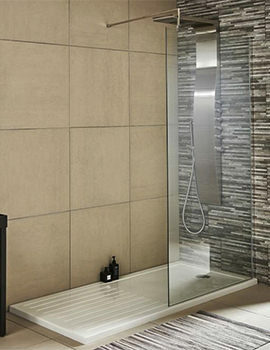 Images shown are for illustration purpose only. 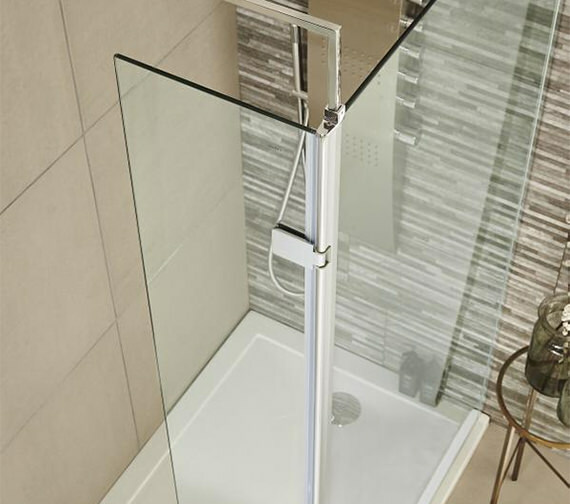 The durable 8mm thick toughened safety glass, of this functionally graceful Wetroom Shower Screen from Premier, ensures long term usage. 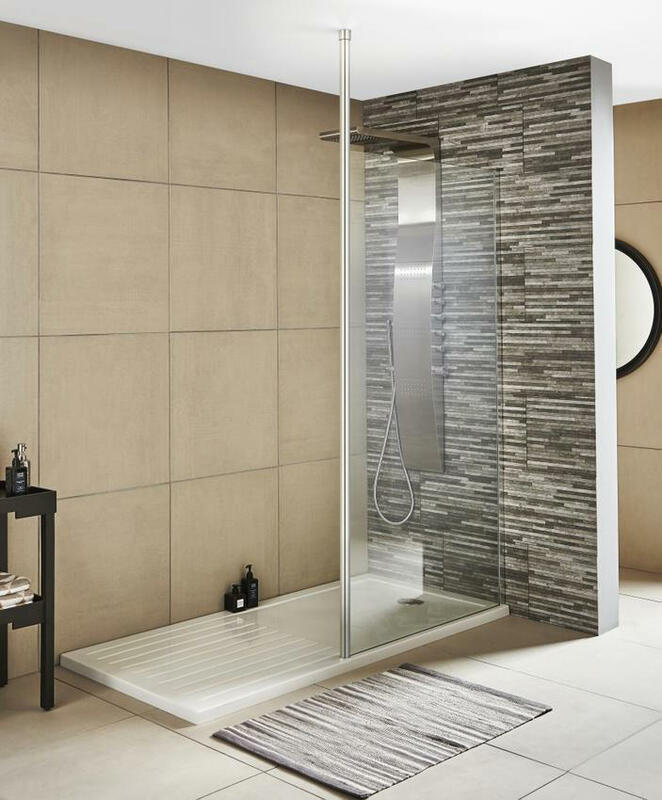 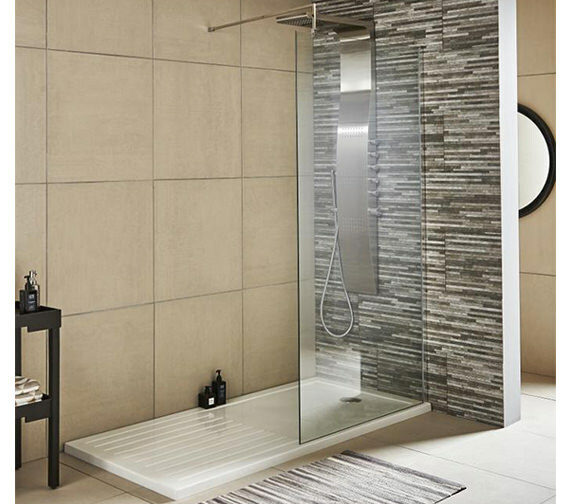 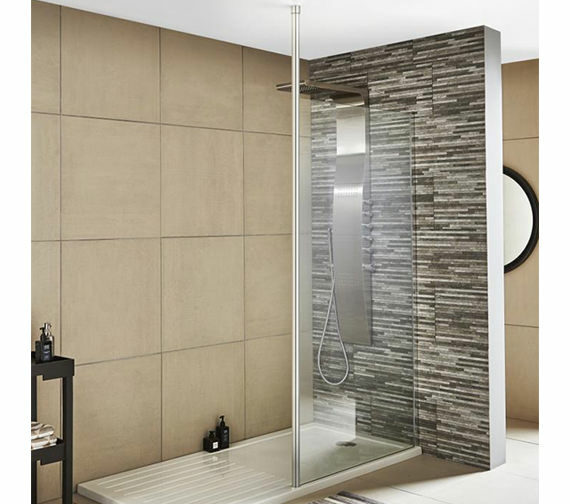 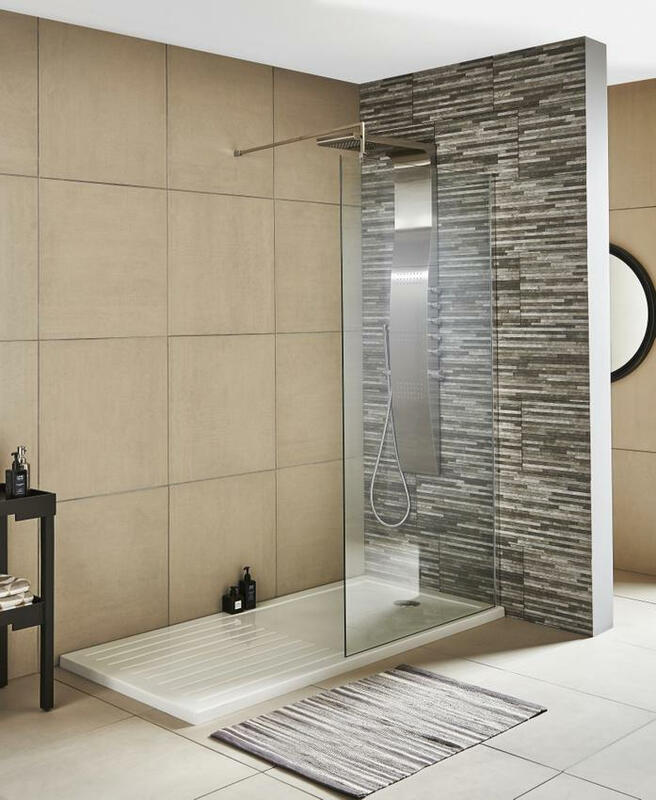 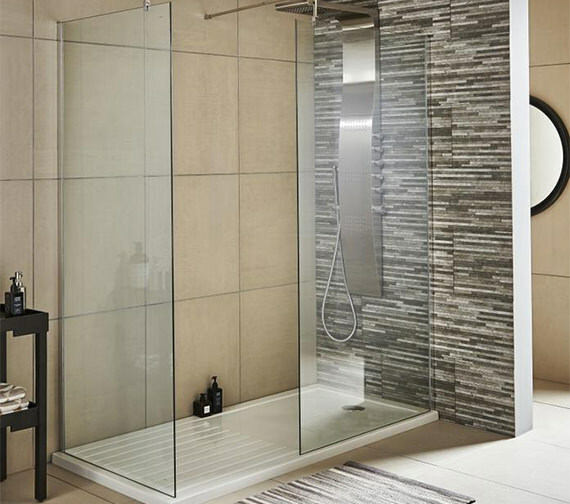 Luxuriously enhance your showering experience, with this magnificently designed shower screen, which comes with a lifetime manufacturer guarantee. 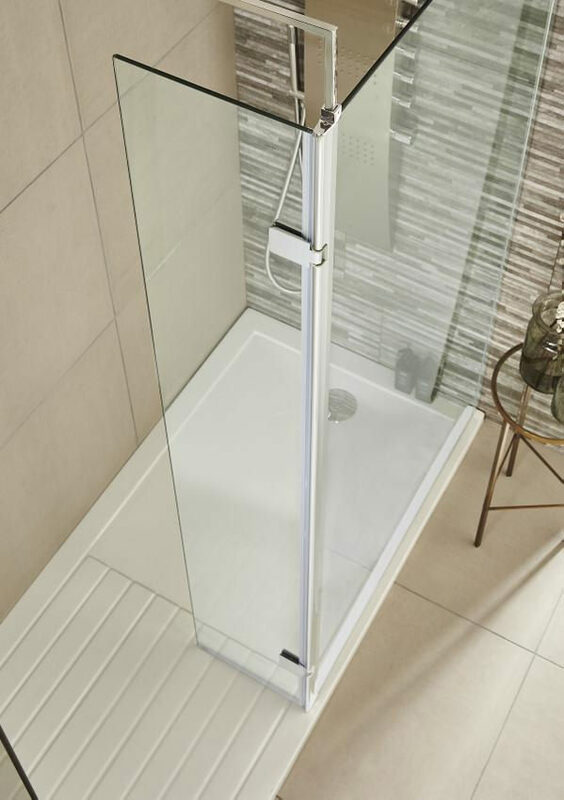 Is there fixings to attach to wall ? 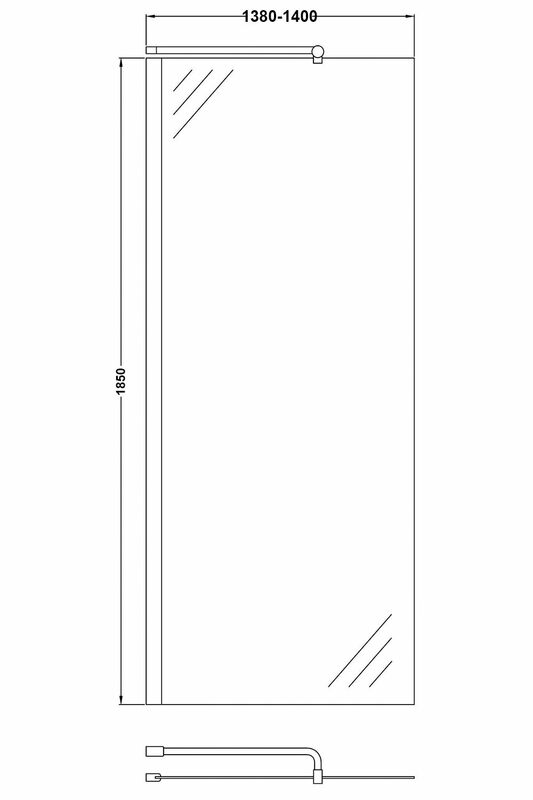 Thanks for the query, fixings are included with this product.